Not a sports fan, but still want to get your hands-free drink on? 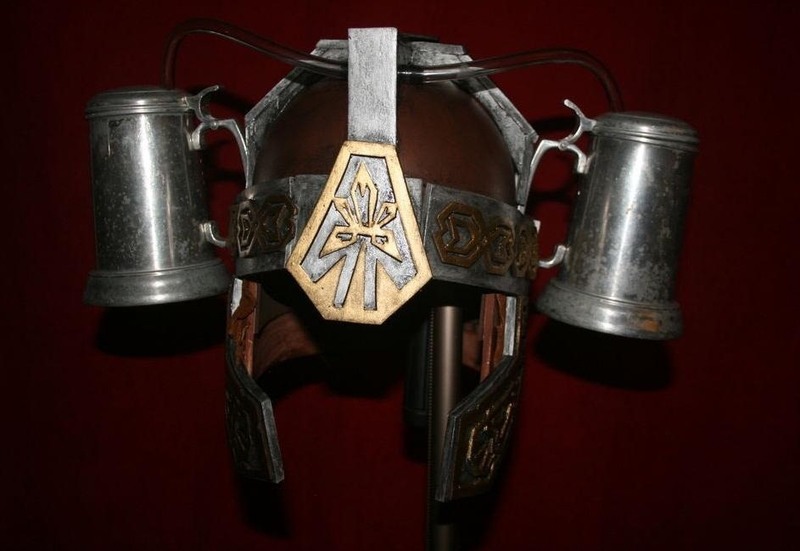 Instructables user DucttapeNinja has just the thing for you—a beer helmet inspired by Gimli from Lord of the Rings. So, now you can double the time between trips to the fridge during your next LOTR marathon. One helmet to intoxicate them all! 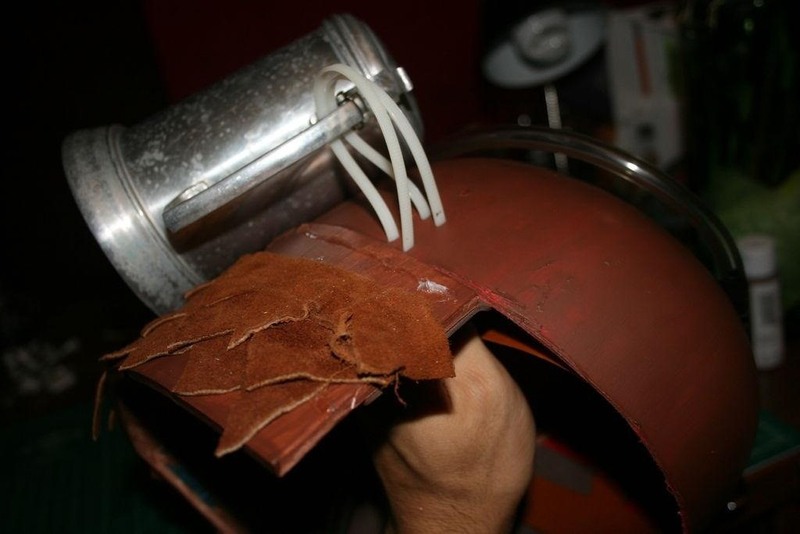 You'll need a cheap drink helmet (with straws already attached), two matching tankards or steins, some craft foam, and acrylic paint. 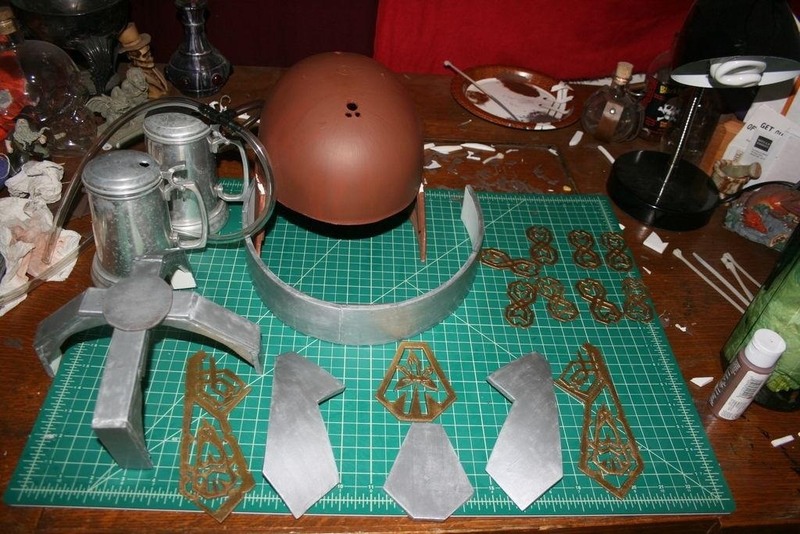 The "metal" components are cut out of craft foam and glued onto the helmet. 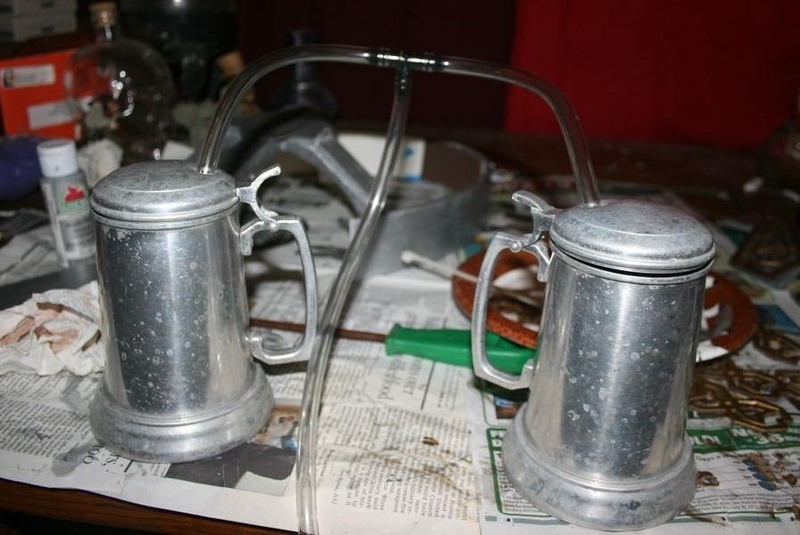 The original tubes fit into holes drilled in the tankards so the lids don't have to be propped open. 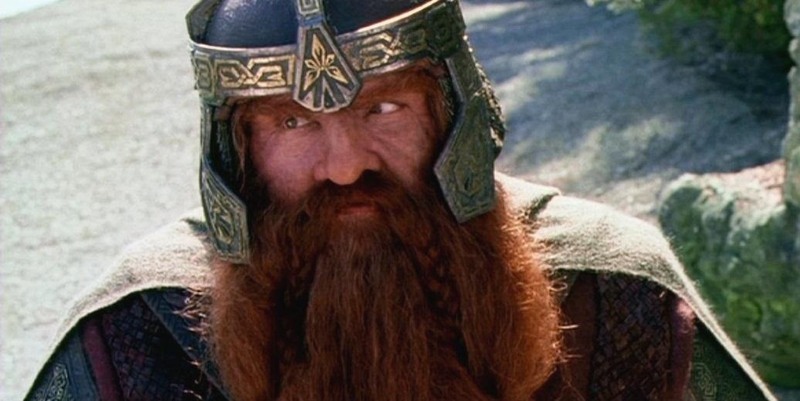 All the pieces are painted to match Gimli's helmet, and zip ties hold the whole thing together. You can find all the patterns, step-by-step instructions, and tons more photos over on DucttapeNinja's project page.